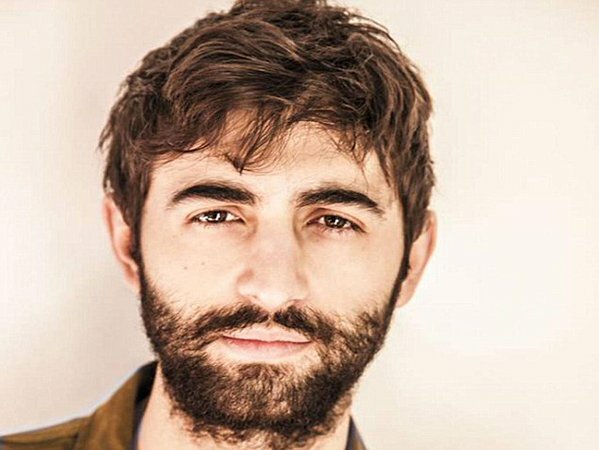 An Italian actor was taken to hospital in a coma after an audience member realised that he was being strangled during an on-stage lynching scene gone wrong. 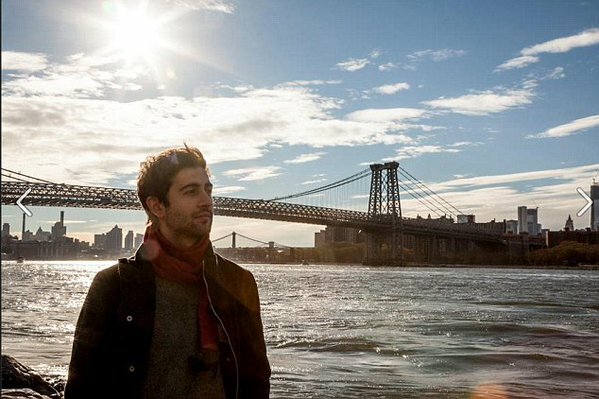 Raphael Schumacher, 27, was appearing in Mirages, an experimental theatre production staged in Pisa when the incident occurred. Police are investigating the incident and sealed off the Teatro Lux, while officers interviewed cast, crew members and the family of the actor. Reports indicate that a box on which Schumacher was supposed to stand while he wore the noose was moved. He was also supposed to wear a body harness. However, De Luca told Italian newspaper Il Giorno that Schumacher changed the script at the last minute, opting for the noose instead of gunshots. 'The original monologue included a fake gunshot but he eventually decided for the hanging - without telling us,' he said. The actor's mother, from Como, northern Italy, rejected the theory, reportedly explored by police, that he may have tried to commit suicide.